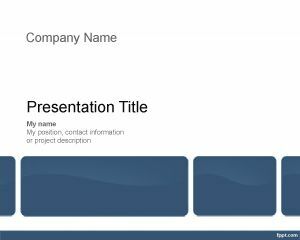 Event Management Template for PowerPoint is a free template for PowerPoint presentations that you can use for event management projects in Power Point or other presentation software. 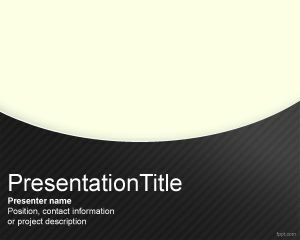 This free background for PowerPoint presentations can easily be customized with your own unique content and you can add some fresh content over the slide design about Project Management PowerPoint presentation. 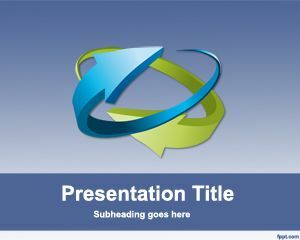 The background style is very attractive and if you liked it we’d appreciate you can share your thoughts and vote for it or retweet it. This free event management template for PowerPoint can be used for event managers or any other top manager who need to create an impressive project PowerPoint presentation. 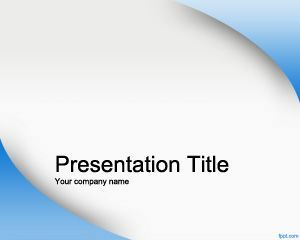 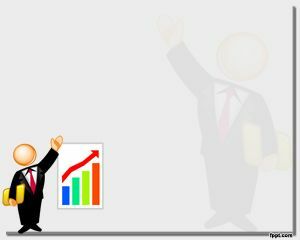 You can download event management PowerPoint template for simple event presentations.